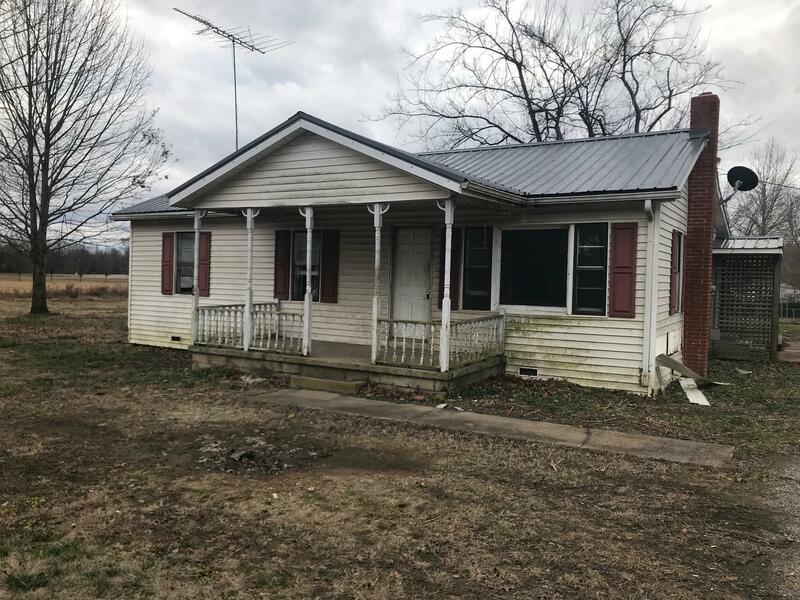 2bd/1ba home just outside of town. Close to the city park & schools. Selling AS-IS. Home is in need of major repairs. Do not access home without agent permission. House is close to town, schools, and parks. EM is 3% of purchase price or $1,000-whichever is greater. All offers submitted via propoffers.com. Contact agent for more information or questions. Buyer/Buyers agent to verify all info deemed important.